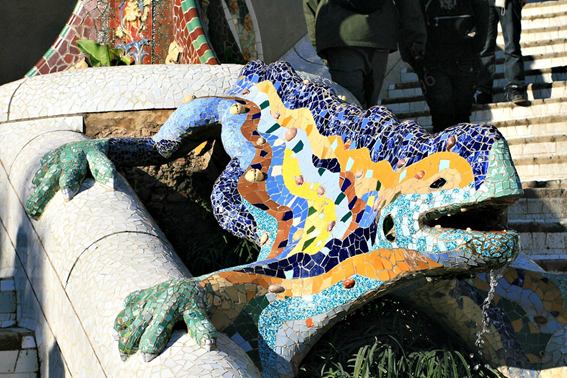 Not only is Gaudi’s Park Güell one of the most famous landmarks in Barcelona, but it’s also a great place to spend a quiet morning or afternoon as a family. Whilst the little ones run around in the wide, grassy spaces and hunt around for quirky sculptures which look like they’ve been pulled straight out of a storybook, adults can stroll along the winding paths and admire the stunning architectural style the master artist is renowned for. 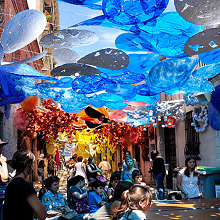 Animal lovers – children and adults alike – will have an amazing time at Barcelona Zoo. 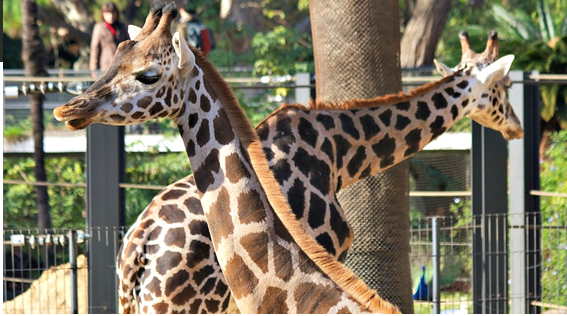 This animal park is set inside Parc de la Ciutadella (another great place for families to visit) and is home to more than 7,000 animals of over 4,000 species. Much more than a place to simply admire exotic creatures from around the world, Barcelona Zoo also boasts a spectacular dolphin show and even a petting zoo where you can interact with farm animals and domestic pets. If Barcelona Zoo sounds like great fun, don’t pass on the chance to visit Barcelona Aquarium. This marine centre allows you to delve into an underwater world full of aquatic wildlife, with 35 tanks providing homes for more than 11,000 animals of over 450 different species. 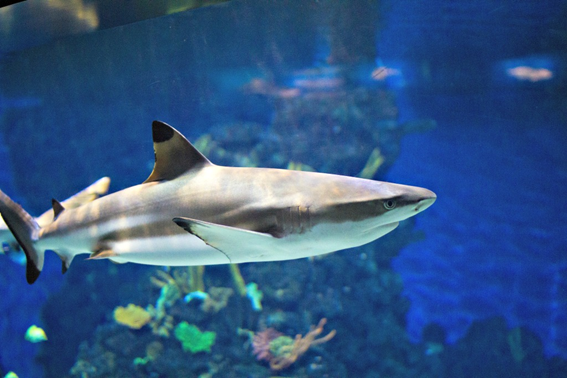 The highlight of the aquarium is without a doubt the Oceanarium – an 80m-long glass tunnel which you can walk through as various species of sharks, gilthead bream and moray eels, amongst many other marine species, swim above your head. 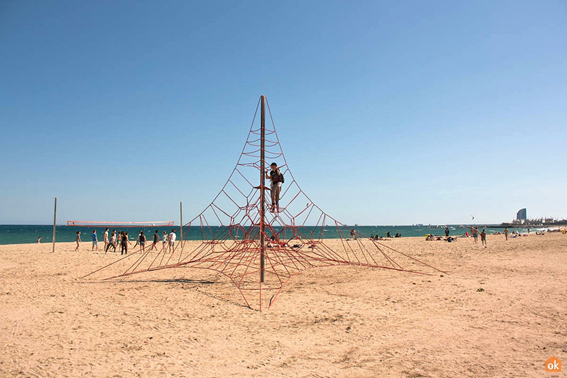 The most well-known beaches in Barcelona are usually packed full of tourists, but Bogatell Beach is the exception. Just a 20-minute metro ride from the centre of the city, this beach features soft golden sands perfect for adults to relax on and children to play in and clean waters with small waves, ideal for having fun and splashing about in. You’ll find all the usual beach services and facilities here, including toilets, showers, changing rooms and lifeguard patrols. There are also plenty of cafes and restaurants along the promenade, providing you with everything you could need for a great day out.